What We Talked About: How Perceptual Intelligence might be affecting your business. 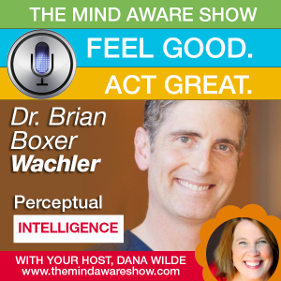 In this interview, Dr. Brian Boxer Wachler MD, Author of Perceptual Intelligence reveals how your perception can be reality or fantasy and how to separate the two. 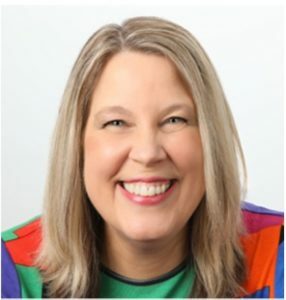 With concrete science-based examples, and case studies, Dr. Brian explains why our senses do not always match reality and how understanding this can improve decision-making in your life. Fine-tuning your Perceptual Intelligence elevates your game so you can have what you want in life: a better job, better relationships, more success, and more happiness.